When it comes to relaxing outside, there’s nothing more you need. 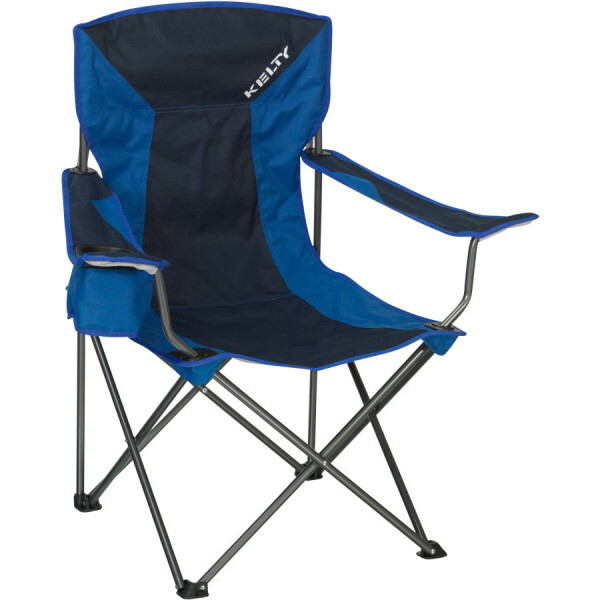 Whether you’re camping or tailgating, the Essential Chair is a cozy companion that sets up easily. Constructed from durable steel, complete with an insulated beverage holder, and featuring adjustable armrests, it’s your can’t-live-without-it-seat to super fun times.